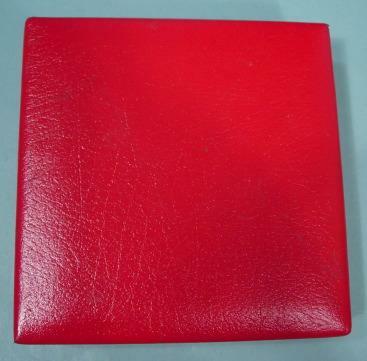 #3417a - c. 2001 "A Beautiful Mind" Nobel Prize Leather Covered Case! 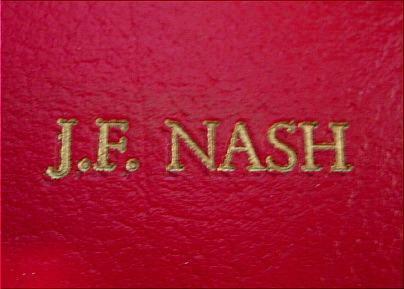 Awarded to Russell Crowe as John Forbes Nash! One of my favorite movies of all time! 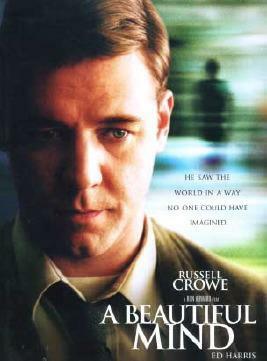 Brilliantly acted and directed, and winner of 4 Oscars including Best Picture of 2001 (74th Academy Awards)! 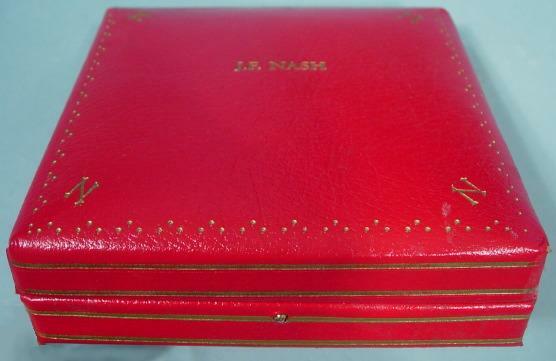 This red leather covered case imprinted in gold with the name "J.F. 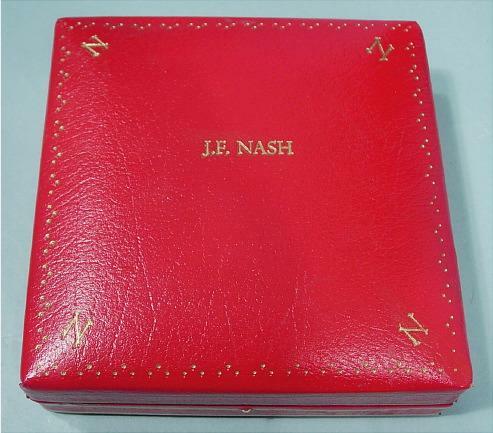 Nash" and the "N's" at the corners (for Nobel) is an exact replica of an actual Nobel Prize case, and is THE ORIGINAL (and I believe the only one created) for "A Beautiful Mind". You can see it being held by Russell Crowe in the YouTube clips of the Nobel Prize Acceptance Speech. This scene was the climax of the film, which makes this (in my opinion) the "Holy Grail" of the movie! 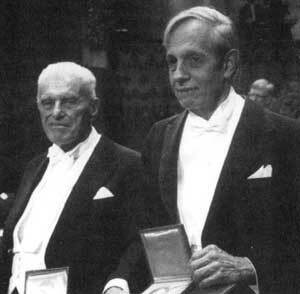 The movie is based on a true story, and John Nash won the Nobel Prize in 1994 with two other economists for the 1950 doctoral dissertation he wrote while at Princeton on Game Theory. 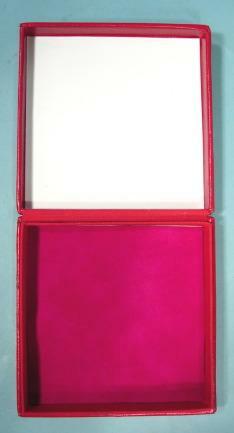 The box doesn't hold any award or anything inside (never did)... it was just the box itself. 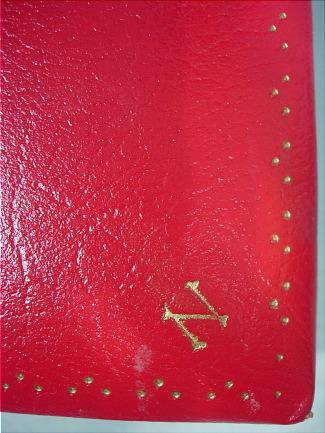 Excellent condition with extreme minor imperfections from movie. For the movie buff who, like me, adores this film... it's a must have piece! Watch the "A Beautiful Mind" film clip on YouTube of the Nobel Prize acceptance speech (link is to the left - 1.55 into clip you will see Russell Crowe holding this box). I believe it was the only one created!